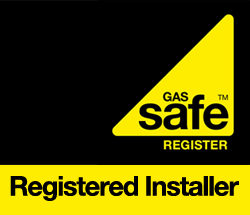 Our Liners come with either 10 or 20 year guarantee and are an important part of a safe and efficient installation. 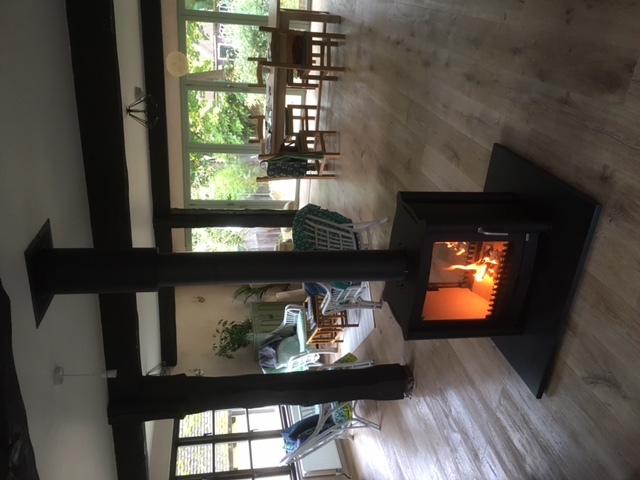 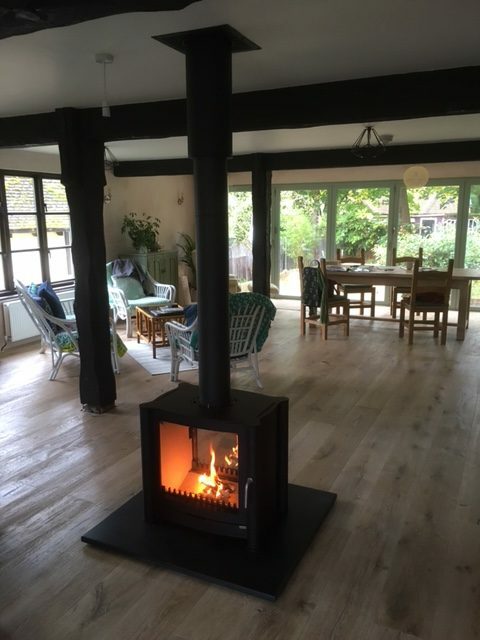 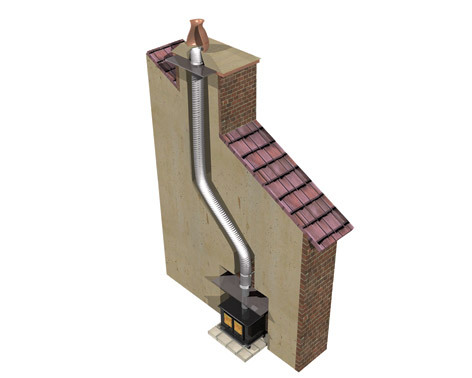 By installing a chimney liner we can ensure that there is a safe clean passage for the combustion gases between the stove and outside of your property. 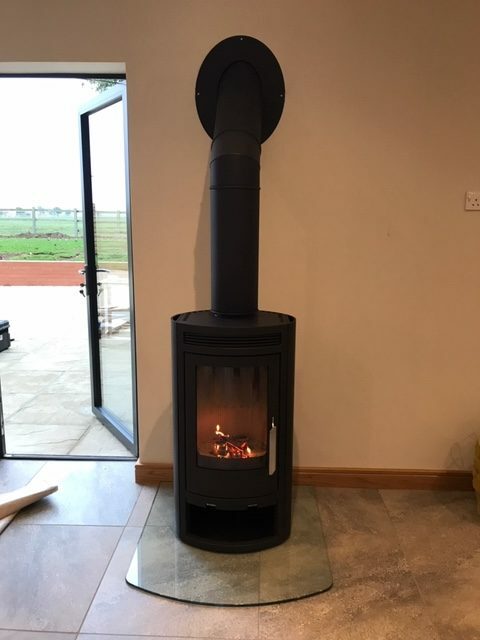 Improves the draw because it is size appropriate for your stove allowing higher temperatures to be maintained and the flue gasses to travel faster. 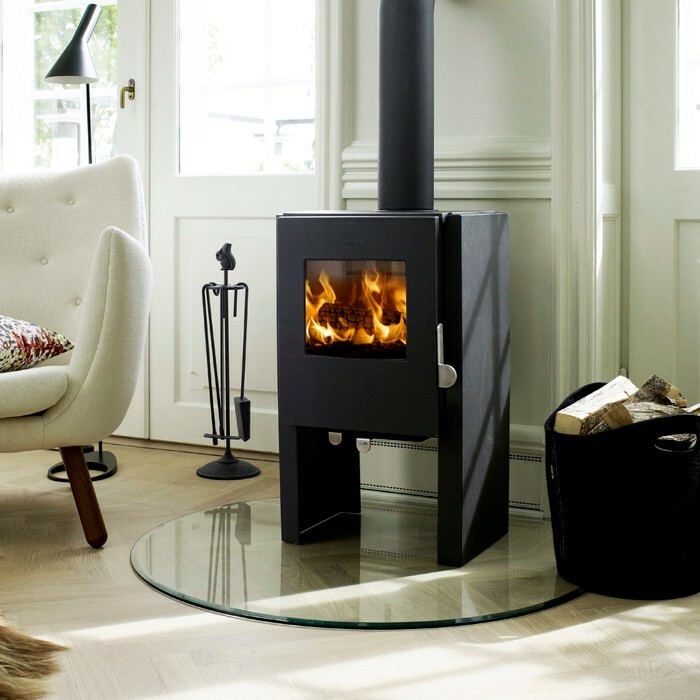 This means the stove will reach its operating temperature more quickly. 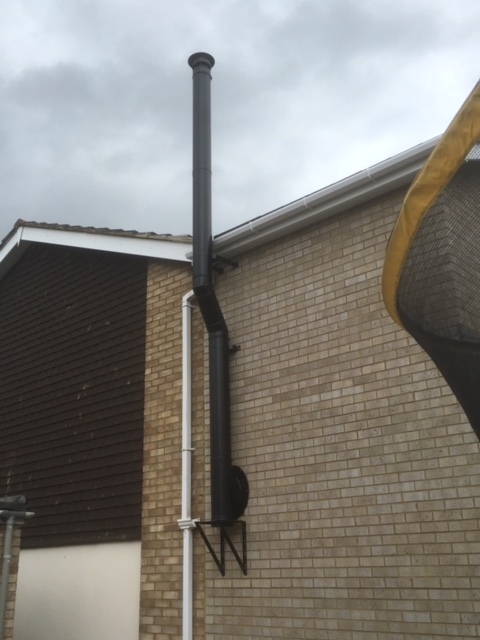 Hotter, faster moving flue gasses prevent condensation in the flue which can cause tar to build up. 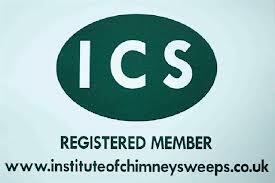 This can be difficult to clean and is highly combustable. 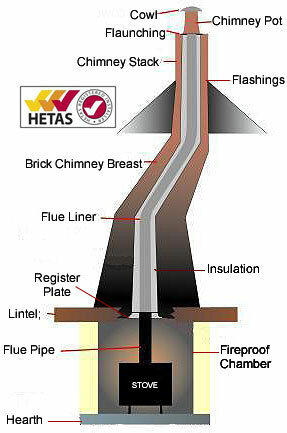 The continuous, smooth surface of the liner makers it harder for soot to build up. 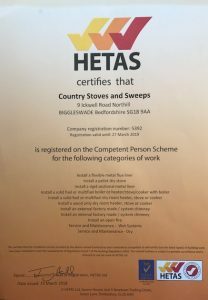 It is easier to sweep and maintain the efficient operation of your stove. These are a stainless steel flue system for when you don’t have a chimney. 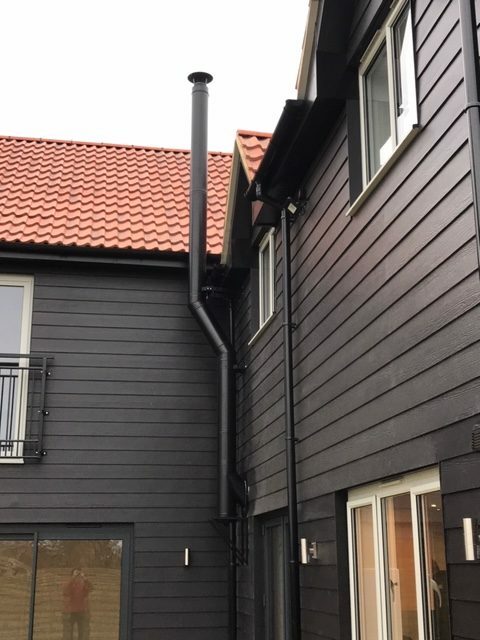 They are either run internally through a house or externally running through a wall and up the external building – they can be either boxed in or powder coated to blend in with your home. Biggleswade, Bedford, Arlesey, Shillington, Shefford, Sandy, Stotfold, Ampthill, Fltwick, Lower Stondon, Upper Stondon, Henlow, Landford, Wrestlingworth, Gravehurst, Kempston, Haynes, Great Barford, Blunham, Moggerhanger, Potton, Tempsford, Northill, Upper Caldecote, Lower Caldecote, Ickwell, Hatch, Old Warden, Barton Le Cley, Hitchin, Letchworth, Ickleford, Graveley, Wymondley, Baldock, Steeple Morden, Guilden Morden, Hinxworth, Abbotsley, St Neots, Tthe Ggransdens, Eltisley Wyboston, Eaton socon, Eaton Ford, Eynesbury, End Worth, Beeston, Broom, Cople, Dunton, Everton, Eyeworth, Gamlingay, Haynes, Ireland, Shuttleworth, Southill, Stanford, Sutton, Thornecote green, Waresley, Willington.